In 1993, Mississippi Market and other Twin Cities food co-ops founded a community outreach initiative to educate children about natural foods. Since then, the initiative has grown and flourished as a non-profit organization named Midwest Food Connection dedicated to empowering elementary and middle school children to make healthy, responsible food choices. 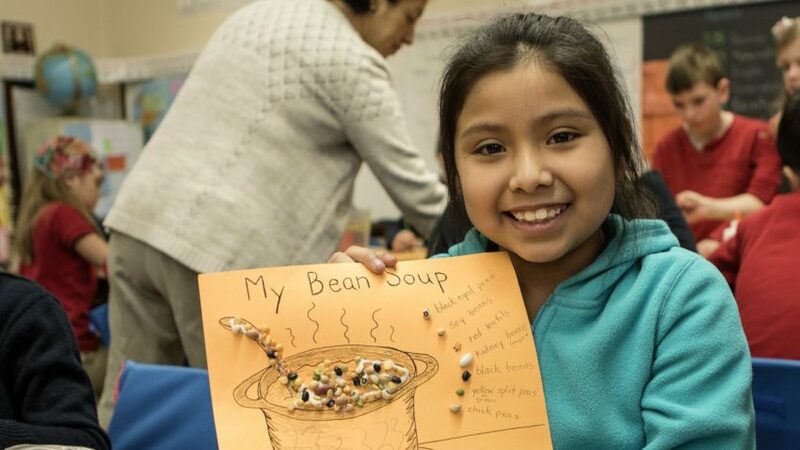 Midwest Food Connection’s school programs educate children about natural foods, local sustainable farming, and the cultural origins of our food. Interested in learning more or having a Midwest Food Connection educator come to your school?